Another Thorpe-Lea created Scheme... SUZY THE SPELLING SNAKE! Suzy helps us learn our spellings for our spelling test on a Wednesday. Children will be given 5-10 spellings a week to learn; these will be given out with their homework on a Thursday. Our Suzy board shows us how hard our class has been working on our spellings as every half term the children will have the opportunity to move up the snake by trying hard to learn their spellings. Children's spellings will cover a different spelling rule each week ; 'zz' for 'z' or 'ch' 'ng' 'igh' etc. If you have any questions about our new spelling scheme please do feel free to come and speak to myself of Mrs Glennon. We have recently bought in a new Phonics scheme called Read Write Inc. We have had this scheme up and running since September 2018 and have had huge success in the Autumn term. This scheme is used to teach Phonics and English across Reception, Year One and Year Two. I'm sure you will hear all about 'ee' "What can you see?" and 'ea' "Cup of tea" along with the other brilliant phrases that help the children remember their sounds. If you want to know more about our new Phonics scheme then please head over to our Phonics section on our class page. There are also some useful videos for parents to understand what Read Write Inc is all about! We have recently welcomed Rocco to Year 1! 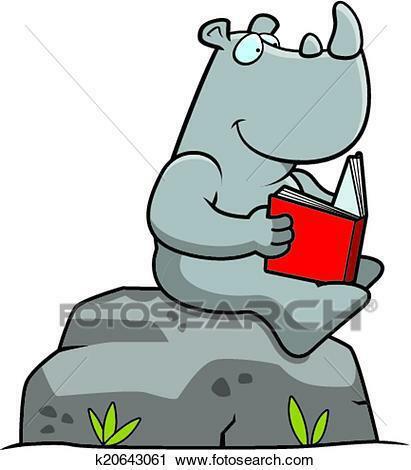 Rocco is our reading rhino who loves to read and wants to share his love of reading with all of KS1! Our new reading scheme offers a lot of motivation for our children to read at home and embed their Phonics knowledge daily! We have a passport system where children will earn their stickers when they read regularly! Extra playtime (weekly) is on offer too! Keep up the great reading guys! Rocco and Miss Moore are very proud of you! We have a Phonics area in Year 1. This is an area where we can play a range of Phonics games. We can learn and embed our knowledge through these games and challenges. We also have a tricky word tree to help us spell those very tricky words! !